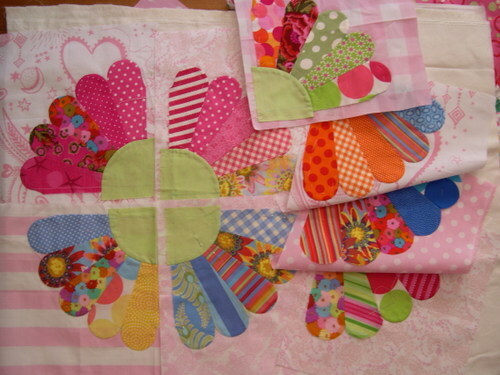 These blocks will eventually become a quilt based upon a quilt by Piece of Cake designs - from a book called Quilts with a Spin. Fantastic book!! !